Change is an unavoidable fact of life and most of us have a difficult time with it, right? 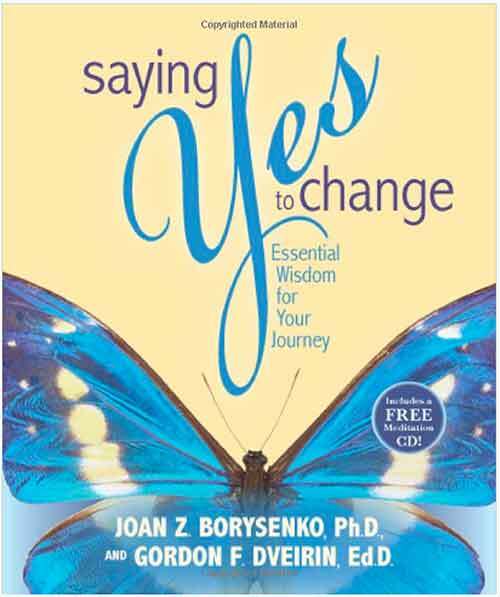 I bought the book “Saying Yes to Change” at the trauma conference I attended in Washington DC in March. Dr. Joan Borksenko was a guest speaker who has her doctorate in medical sciences from Harvard; she is also a licensed clinical psychologist and co-founder of the Claritas Institute for Interspiritual Inquiry with her husband that is based on her lifelong interest in mindfulness, integrative medicine and mind/body connection. 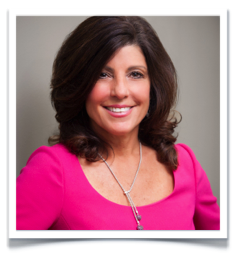 As I listened to her during the luncheon I was very inspired by her story and the wonderful talents she brings to the world of psychology so I wanted to share part of her book with you! Joan’s purpose when she wrote about change was not to incorporate someone else’s wisdom but about finding our OWN. CHANGE is when you are in a difficult transition where your old story has ended and the new one hasn’t started yet. She describes it as, “wondering through the wilderness of change is a pathless journey and only you can find the way”. The practical framework she provides will hopefully invite you to feel more self-empowered and understand how to live in the world of uncertainty. Dr. Borksenko begins with the Rites of Passage or the Three Part Journey first, one is forced to leave the world they have known into uncertainty, maybe a sudden loss, a divorce or a health crisis; nothing is the same as it was just a minute ago, the person they were died and yet they haven’t been reborn into the “who” they will become. The second phase is the transitional stage where we are at the threshold of something new but we haven’t arrived yet. It feels like chaos, there is a breakdown of the old system into breakthroughs that create change, healing and insight; this is where danger and opportunity occur. The danger is being so overwhelmed with anxiety and depression and despondency takes over; the opportunity is self-realization. The third stage is called the return but we certainly are not the same person who left. The authentic wisdom, finding our true strength and connectedness to humanity actually brings us to a wonderful discovery….WHO YOU REALLY ARE! The author uses the movie Castaway, starring Tom Hanks to illustrate the Rites of Passage. 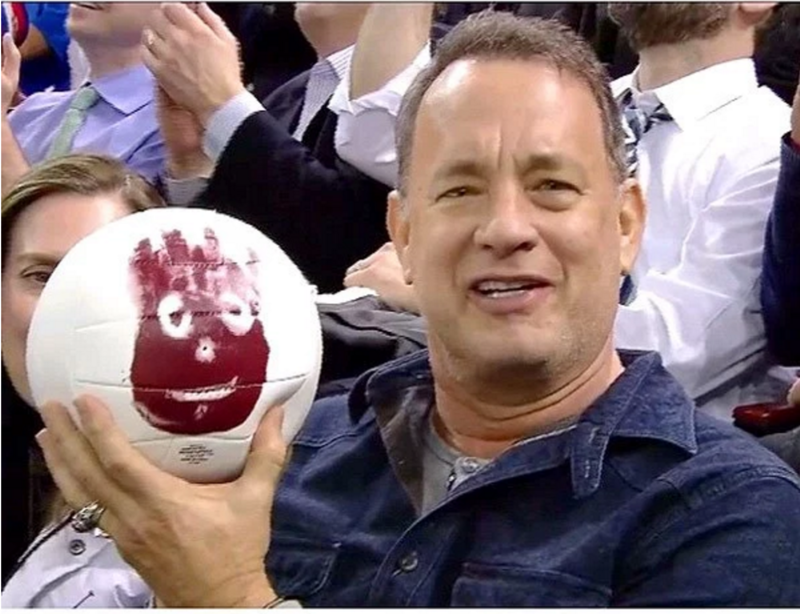 Some packages float ashore and one is a volleyball, he hurts his hand and with his own blood paints a face on the ball naming him Wilson after the brand on the label. Transition is the promise of change and the stories we tell ourselves about major life changes are very revealing. 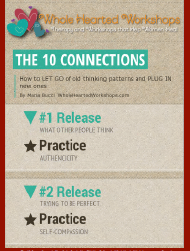 There are two ways to recount our experiences. One is externally focused, which is chronologically in order, the other is internally focused, which describes who we are becoming; our own personal journey of what is meaningful and precious to us. Right Thinking: Remember everything in life is impermanent, accepting this and transitions are essential to become wise. Accept differences, shades of grey, develop the willingness to see different perspectives is wise thinking. Self-Reflection: Seeing our own behavioral patterns and learn from them is the only way we can create authentic change. Old patterns block growth, perceiving reality without distortions, projections and self-centeredness is the ONLY way to stop unconscious repetition. Emotional Intelligence: The ability to feel, name and act on emotions in a healthy and creative way. Take responsibility instead of blaming others is the most important gifts of change. The true measure of life isn’t what happens out in the world it is what happens in your heart”.